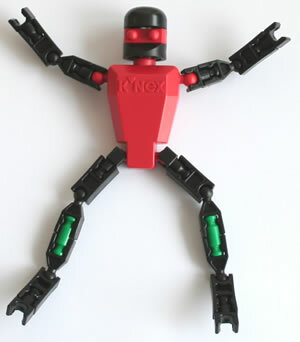 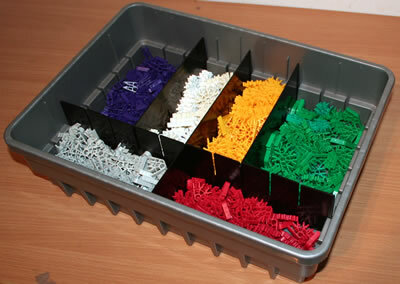 Do you already own a K'NEX 50-model set (71941/12211) or a K'NEX 70-model set (13419/17435)? 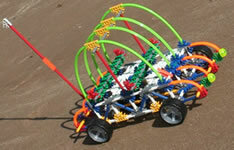 If so, why not buy our exciting Motor Add-on kit, and build 10 motorised K'NEX models? 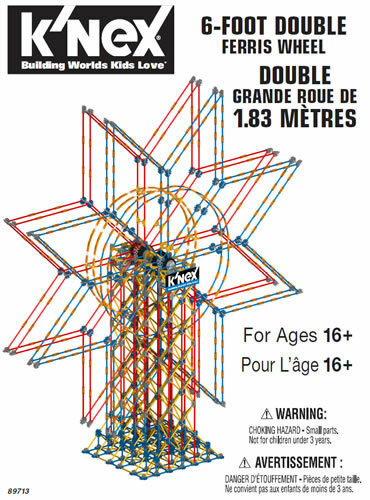 Step-by-step instructions can be downloaded for 5 of the above models, and instructions for the other 5 models may be viewed online. 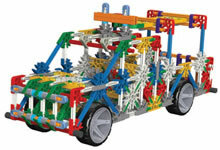 The Add-on pack together with the 50-model or 70-model set also provide a comprehensive set of parts with which to design and build your own K'NEX models. 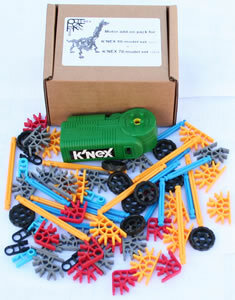 Only available from the K'NEX User Group. 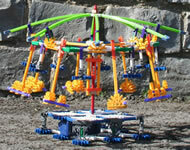 Click here to download a sample of instructions for this set.